To continue adding more movies and TV shows, we are increasing the price of our $7.99 a month streaming plan by one dollar to $8.99 for new members. Current Netflix members get to keep their current price for two years, enjoying HD-quality movies and TV shows on any two screens at the same time. We are also introducing a new $7.99 plan with SD-quality viewing on any one screen at a time. As always, members can change plans at any time. New members get a free trial of whichever plan they prefer. We look forward to bringing our members more great movies and TV shows, including acclaimed Netflix original series like House of Cards and Orange is the New Black. We will continue to make Netflix the best possible place to enjoy entertainment across all the devices our members own — from Smart TVs to mobile phones. There are three significant components to this pricing change, each playing a role in driving better price realization from their customer base and new market without adverse reactions. They kept prices same for existing customers. This is all about reference price – the price customers used to pay and come to expect to pay next time. 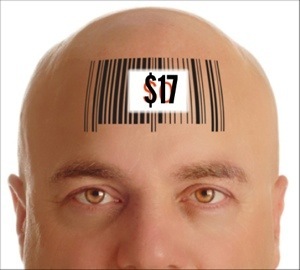 Regardless of the true value customers get from a product or service the reference price becomes an anchor. Any increase to it causes pain. Since existing customers have been paying $7.99 for a long time they likely would have reacted strongly had their prices gone up. This is true even though they all would have paid $8.99 or more had that been the price to begin with. So Netflix managed that reference price effect by keeping prices same for current customers but also took the steps necessary to move the reference price in the future. After all reference price is not etched in stone and is malleable. The picture you see here is that of third class train car in 1956 UK. See what is missing? The roof. While second class cars had roofs, the third class cars didn’t. Surely the third class car tickets were affordable and made it possible for many price sensitive customers to avail of the services. But why no roof? 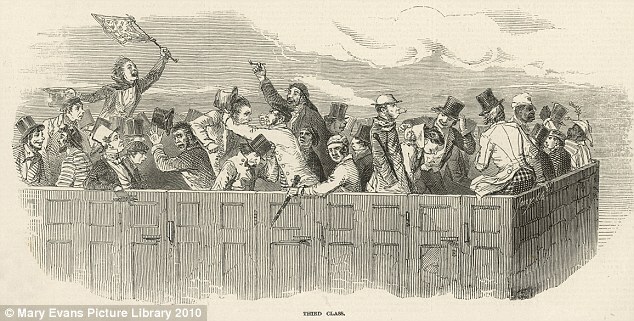 The train companies used that as a fence to not punish those who pay lower price but as a way to prevent those who can afford higher prices from choosing third class cars. That is a price fence to help them carry out the price discrimination. Those who can afford higher prices were no longer tempted by lower prices of third class cars. Netflix did just that. For one the were aware of the difference in customer preferences and their value perceptions. So they kept the same $7.99 price but severely crippled it (SD-only and one device only). This is like train companies removing roofs of train cars. Thereby Netflix continues to gain customers and made sure its new customers did not adversely self-select to cheaper version. Keep reminding customers – new and existing the value they get from the service. You do not take it for granted that your customers somehow understand the value and even if they did they remember it every time they handover their cash to you. 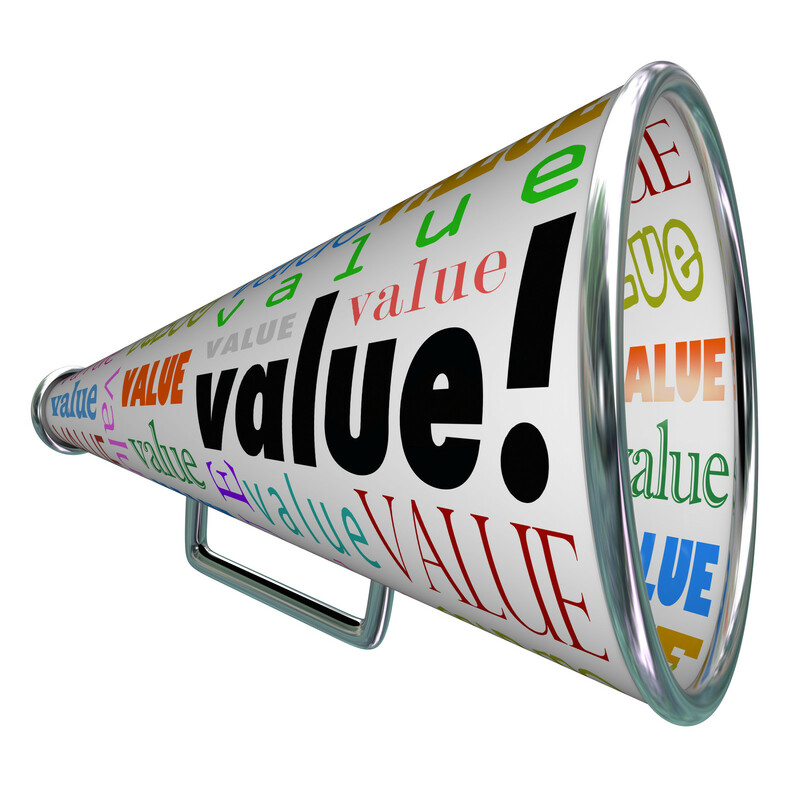 Key part of value capture through pricing is reminding customers of the value you create for them. What Netflix did is pricing excellence. It took more far more words to discuss this excellence than what so achieved so effectively in a short blog post. Now a question for you. Why did they choose SD vs. HD option as price fence and not content and number of hours watched? If you know the answer write it on the back of Netflix DVD envelop and send to me. As always an excellent post, would you mind if i re-blogged in its entirety with a link back?